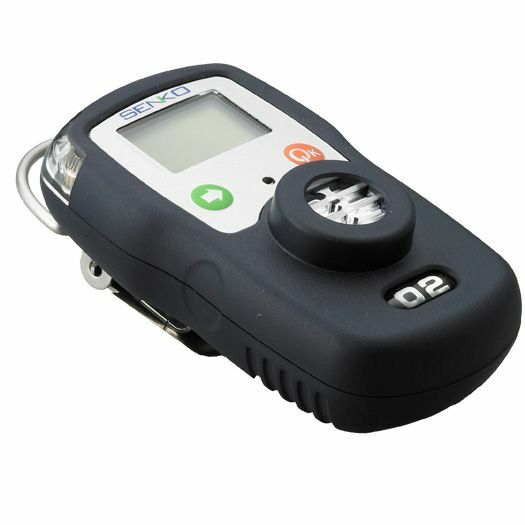 SP2nd portable single gas detector designed to detect the presence of hazardous gas in ambient environment. 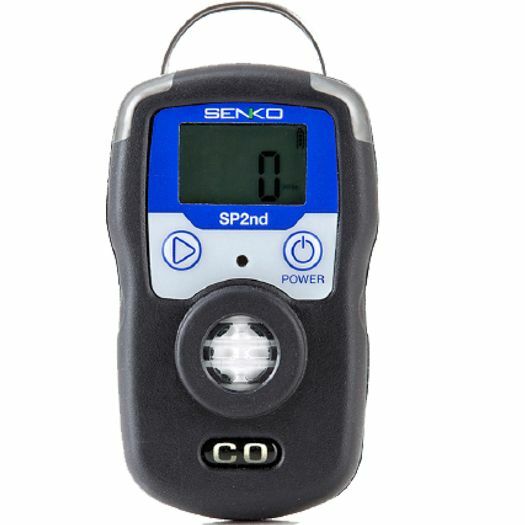 SP2nd single gas detector continuously monitors ambient air for the presence of specific gas concentration for which instrument has been procured and alerts the user to potentially unsafe exposure providing alarms including flashing LED light, vibration and high decibel audible alarms in the event that gas concentration exceeds alarm set points. In addition, instrument also reports its operational status reporting sensor error if any to avoid misuse or mishaps. The instrument is capable of logging 20 sets of data. SP2nd single gas detector is modular in design and all components including sensor or battery can be replaced by the master service center after expiry of life of gas sensor. Also available as optional for use with SP2nd is the sampling pump with sampling probe available in 5m and 10m length options for sampling gas concentration levels in enclosed areas.